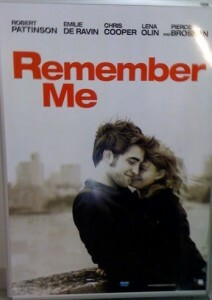 You don’t want to miss these two clips of Remember Me which are recently exposed by the Summit entertainment. These two clips have really proved that Robert Pattinson is more than an actor because he is so good and is looking cool in Remember Me. Let’s check these two clips out back to back. I hope you’ll enjoy the scenes.